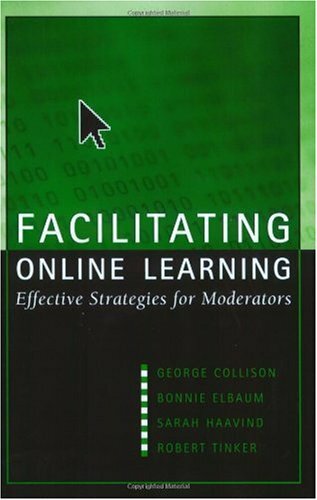 sharpening the related to course content New strategies for deepening online dialogue in order to enrich learning opportunities Online learning has sparked a resurgence of interest in teaching technique and strategies and in the hows and whys of learning. Facilitating Online Learning offers the novice and the seasoned educator the opportunity to grow with this exciting new medium. The Facilitator as "Guide on the Side"
Using Strategies and Voices: Why and How?